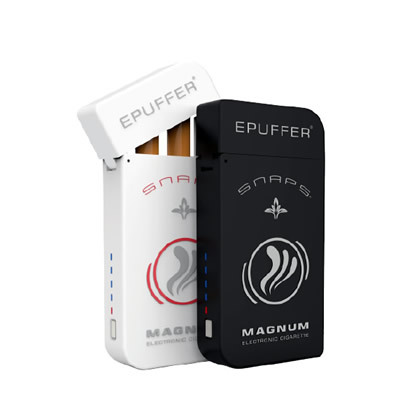 ePuffer unveils the New Magnum SNAPS® Value Pack, featuring 3 pre-filled Menthol flavor and 1 blank cartomizers. 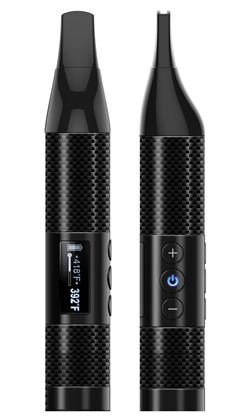 Industry’s first Electronic Cigarette using SNAPS® Patented Magnetic Activation, and Screw-less Design. Using innovative SNAPS® technology ePuffer take Electronic Cigarettes to a whole new level, offering a cleaner way to smoke in seconds. Packaged in a sleek eye-catching pack the MAGNUM SNAPS® breathes an air of sophistication from the outset, as it displays the quality of the product at a glance. The new MAGNUM SNAPS electronic cigarette model enables easy and reliable operation and provides the ultimate vaping experience. 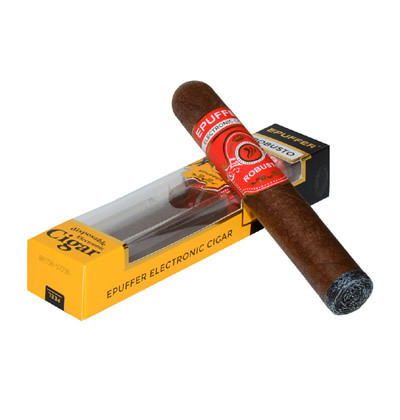 Despite extraordinary success in the electronic cigarette market ePuffer have never stopped developing products in our quest to provide the ultimate alternative to smoking. This is evident in our latest product release that is set to take over the market as it uses innovative technology alongside contemporary design. Included Cartridges: 2 - 2.4%, 1 - 1.2%, and 1 - blank. 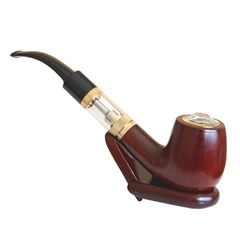 Increased cartridge capacity by 20% - 1 cartridge equals approximately 300 puffs.